With Beaujolais shrunk back to the acreage it was before the heyday of Beaujolais Nouveau, and more artisanal producers helping to bring back the serious appreciation of this vin primeur, this Thursday’s celebrations of Beaujolais Nouveau Day are still delicately poised between winning wine lovers over and losing them for good. 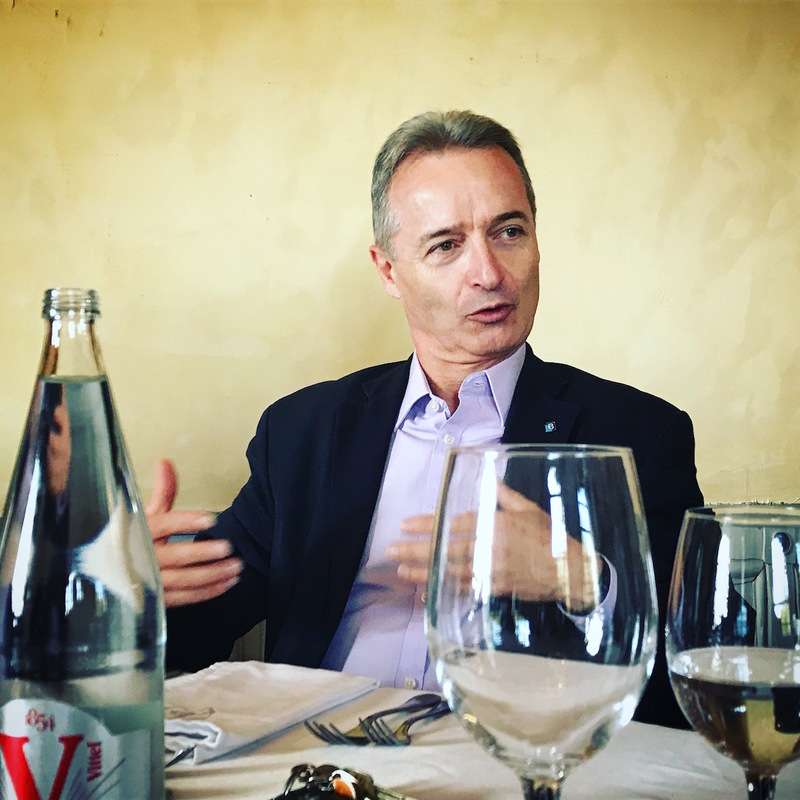 Peter Dean visited the region and talked to winemakers, negociants and regulators about the wine we used to love but then turned our back on. 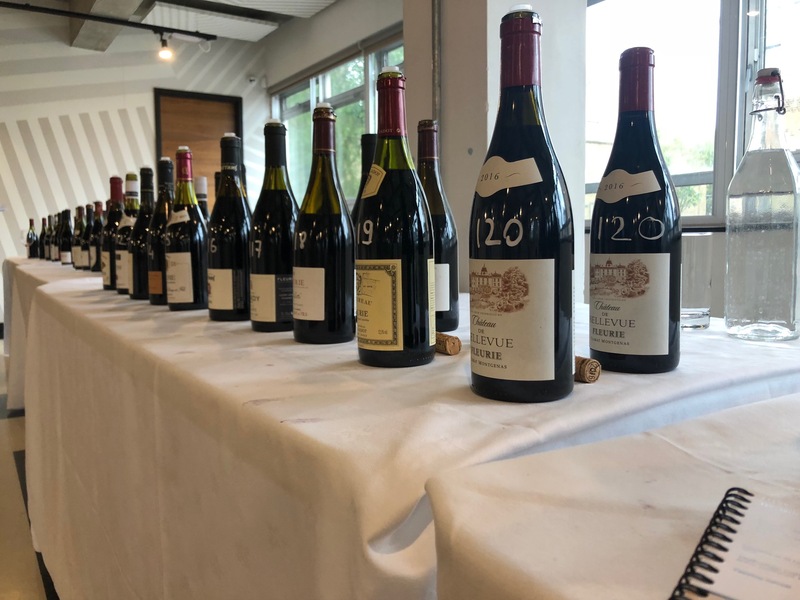 It used to be that Beaujolais wines and the kind of wines that excited wine critics – concentrated fruit bombs, using plenty of wood and extraction – were far removed from each other. 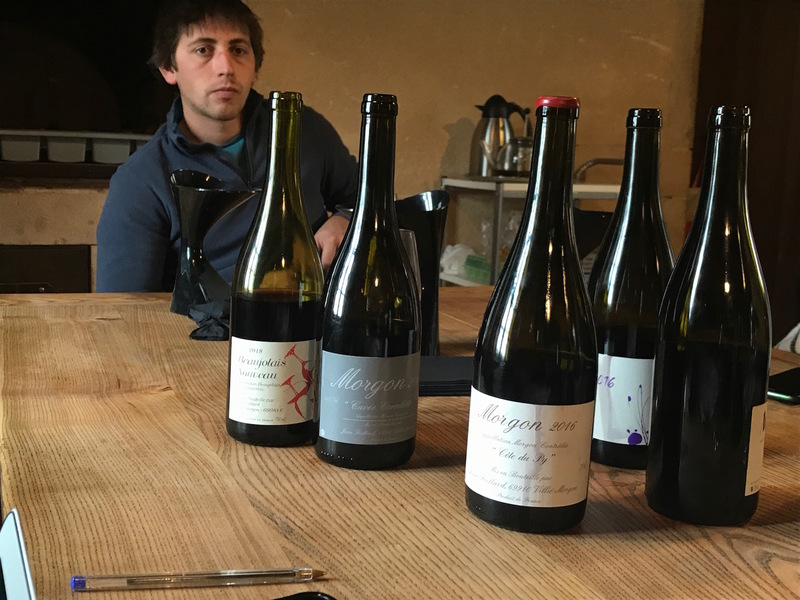 Today, though, Beaujolais (from Nouveau through to the 10 crus) is right in the sweet spot for critics and younger drinkers, ticking the right boxes for winemaking style, expression of terroir, value, smash-ability, and so on. Millennials also don’t have a memory of the bad old days of the 1980s Beaujolais Nouveau campaign when, what was then the only real vin primeur around, would be whisked into town for mass consumption on the third Thursday of November, only for the third Friday of November to start with ‘mon hangover est arrivée’. And a terrifying one at that. 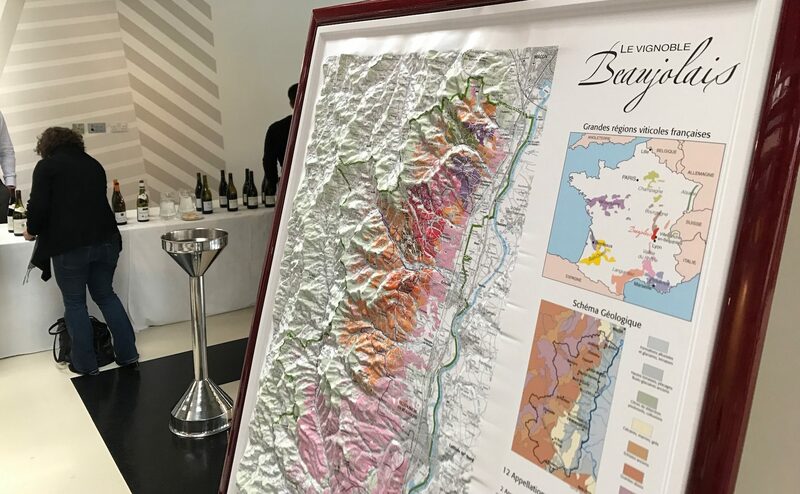 Talking to a prominent member of today’s Beaujolais setup about 1985 onwards, Beaujolais Nouveau Day was the only day in the calendar when he would ask his assistant to hold all calls in the afternoon so he could lie on the office floor and sleep. 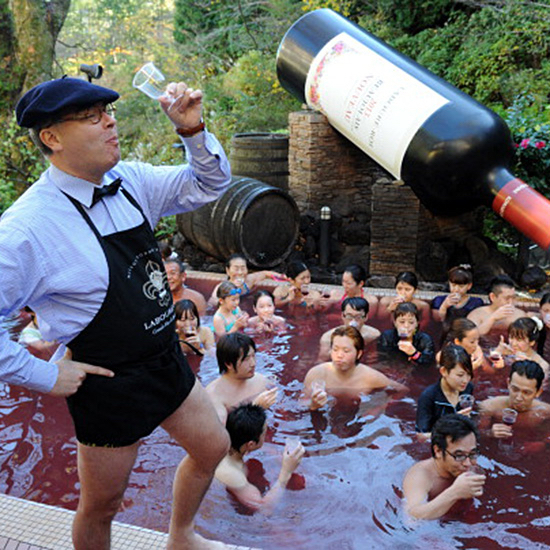 Japan is currently the second largest importer of Beaujolais with 93% of those imports Beaujolais Nouveau. Silliness still abounds much like the Beaujolais Nouveau days in the past. Historically speaking, two major advantages of Beaujolais Nouveau is that it is an early indicator of the current vintage but it is also an important way to celebrate in a region that sure likes to party. The big problem for Beaujolais as a whole, though, is that, through the marketing drive of the negociants, Beaujolais Nouveau was used as the international standard bearer for Beaujolais. Why? For the big boys Nouveau was a perfect vehicle to move a lot of vin ordinaire and it was perfect for cash flow – the wine is on the shelf so soon after being harvested that you can almost cut out the middleman, the winemaker; and tasting them you would probably think that this had been the case. As a result, new vines were planted in greater density, with higher yields, and the total acreage in Beaujolais went from 15,000 hectares to 24,000 hectares in an unsustainably fast pace until supply far outstripped demand. The easy money came at a price. Most Nouveau consumers got tired of it relatively quickly and moved on to other countries for better value. The seasonality also had a downside because, in the States, where Beaujolais is still the number one export market, consumers began to think that Beaujolais as a whole was as seasonal as eggnog (arriving as it did around Thanksgiving time) so, again, moved to other countries rather than traded up to the crus. The uprooting of vines then started in earnest , especially after 2005 when the real downturn came in the Beaujolais Nouveau market worldwide, until now where we are ‘back to square one’ with 16,500 hectares planted in the region. 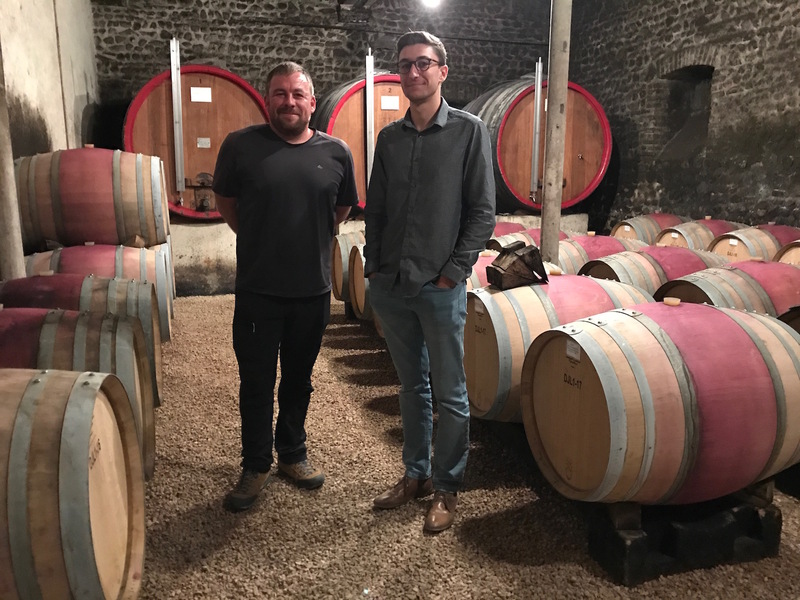 Visiting Beaujolais a few weeks ago, the region is at an interesting stage of rejuvenation where, for the first time since that damaging marketing campaign, supply is now keeping up with demand, which is hopefully good news so that prices can continue moving upwards from the low point it was submitted to. The latest figures from trade body Inter-Beaujolais show that the region grew in volume from 2016-2017 by 5.7% to an output of just over 228k hectolitres, with value growing more by 7.8%. The UK is the third of the world’s four major markets for Beaujolais, behind the US and Japan and about double the size of the Canadian market. Where the Canadian market is stagnant and the US and Japan grew and shrank by 7% respectively, the UK grew a massive 24% over the same time period. But the amount of Beaujolais Nouveau we import compared to other types of Beaujolais is one of the lowest out of all the major markets – 14% compared to 25% in the US and a staggering 93% in Japan. They just can’t get enough of the stuff. Beaujolais Nouveau worldwide is worth €37.5m with the UK accounting for just €1.3m of that compared to, say, the value of Beaujolais crus which is worth €9m in the UK. The future of Beaujolais Nouveau lies, then, with conscientious winemakers who have already started building back the reputation of it as a ‘fun’ wine but with a legitimate and serious proposition – treating it as a special, limited batch cuvée that is part of a larger portfolio, with its own narrative which can only help move Nouveau away from the image it gained as an industrial product. The popular ‘Beaujolais Nouveau day’ at London’s Noble Rot restaurant, for example, is called Fête du Beaujolais and the vin primeur will be just one of 40 expressions of Beaujolais on show. 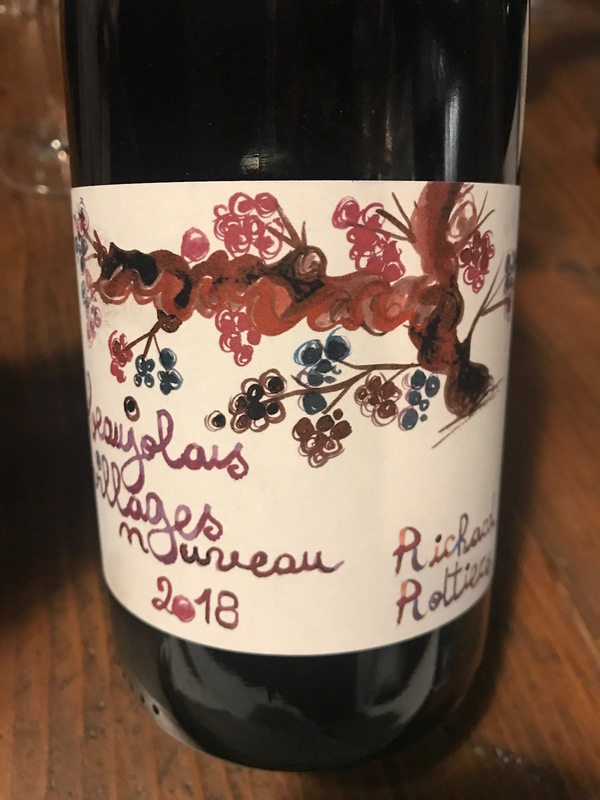 On the trip I made in late October I met 15 winemakers, many of whom had made a Beaujolais Nouveau which, given the impressive quality of the 2018 vintage were all tasting very good indeed (even though some concede that the optimal time to drink them would be around March 2019). 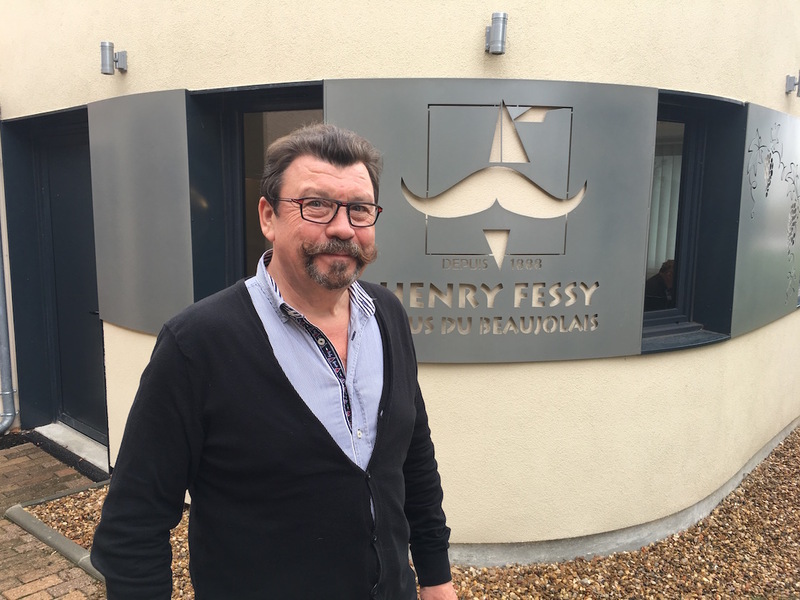 “It’s a bit silly doing a Beaujolais Nouveau,” thinks Alex Foillard, “it should be drunk in March like normal Beaujolais.” Foillard produces a small batch of 15,000 bottles that head to Norway, Sweden and Japan. 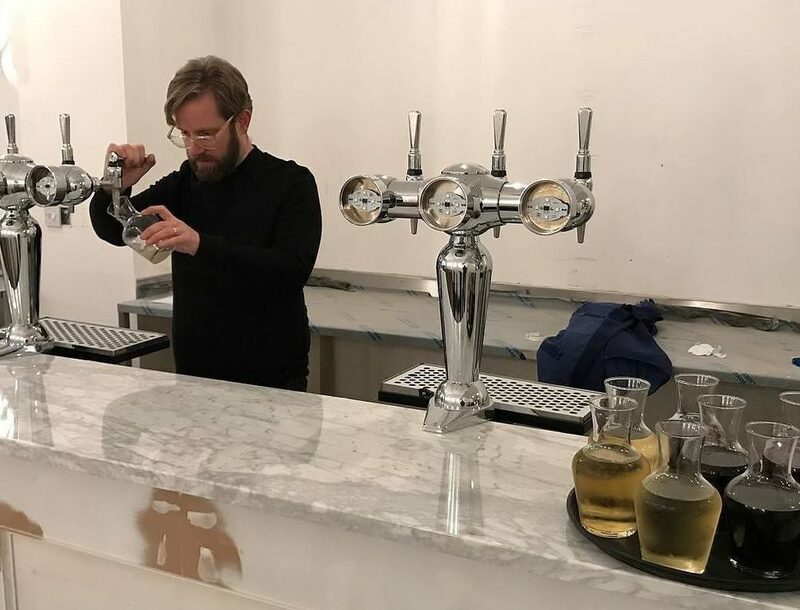 Chopin, like most of the winemakers I visited preferred to talk about other cuvées and new projects they were working on – old vines, selected parcels, natural wines – rather than Nouveau. 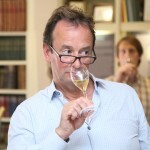 But the ones we were shown were just what I remember them to be but a lot better – fresh, juicy, chalky, bright, gluggable. Smaller producers like Le Grappin are using different names, ‘Bojonuvo’, to distance themselves from the bulk product; almost all the producers had labels that set them apart from the main portfolio, making it clear that this is not a ‘serious’ wine. 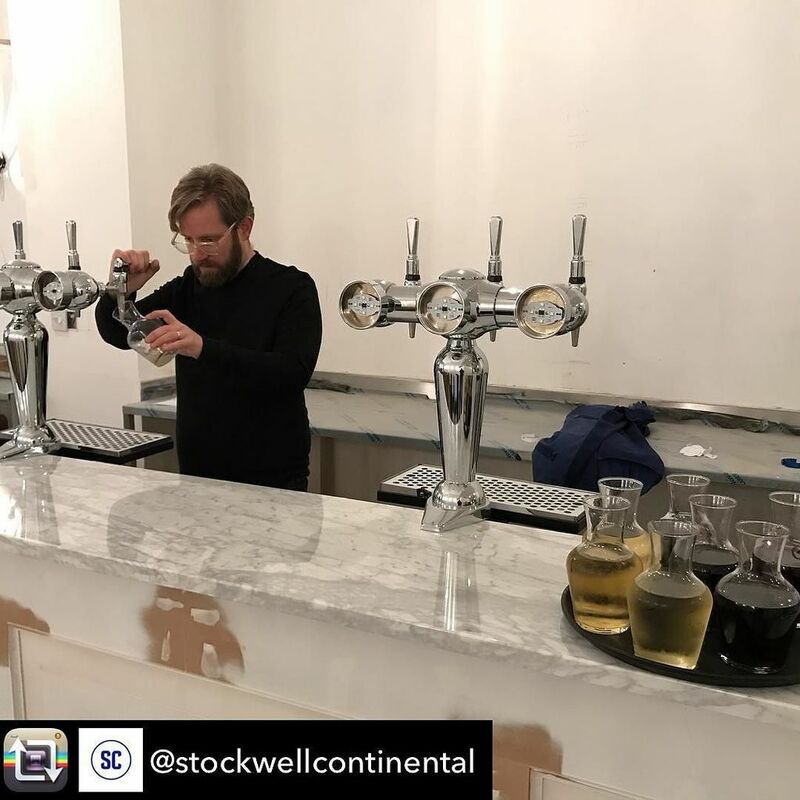 Rupert Taylor, who runs Uncharted Wines, and whose company started one year ago today – selling kegs of Beaujolais Nouveau into 25 London restaurants – says the styles of the big and small producers couldn’t be further apart. 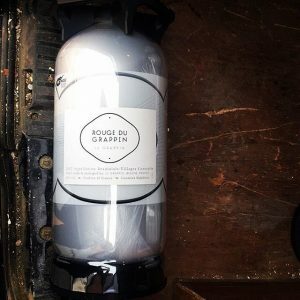 While a new generation of winemakers are making terroir-expressive cuvees in Beaujolais, that include a Beaujolais Nouveau, there is still bulk production from the negotiants of course – La Compagnie de Burgondie that includes three co-ops in Beaujolais and accounts for 8% of the region’s output is making 400,000 bottles of Beaujolais Nouveau this year, half of which goes to Japan. 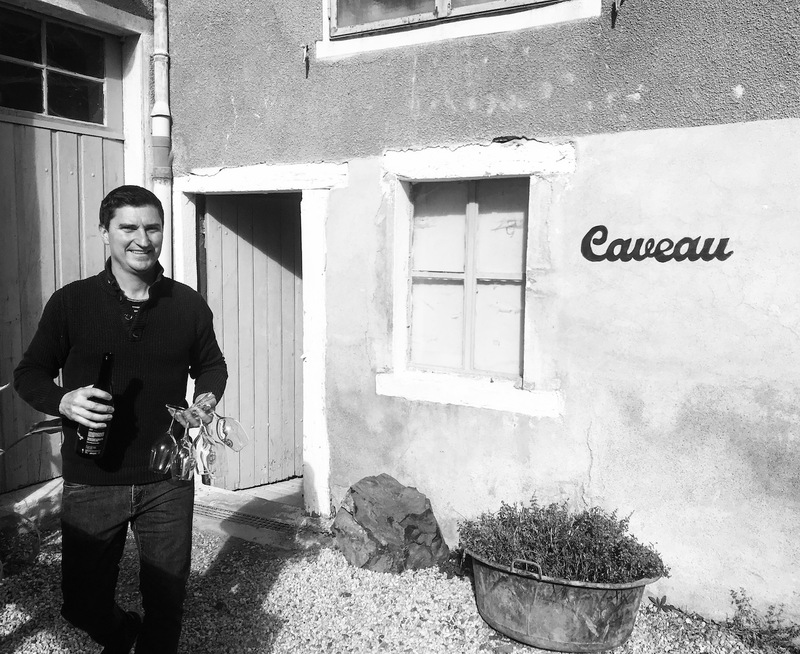 Romain Sève, from Terroirs et Talents that represents half a dozen wineries says that what is happening in Japan – 98% of the wine they export to Japan is Beaujolais Nouveau – is in effect, what the rest of the world went through 20 years ago as his company cannot sell the crus to Japan. 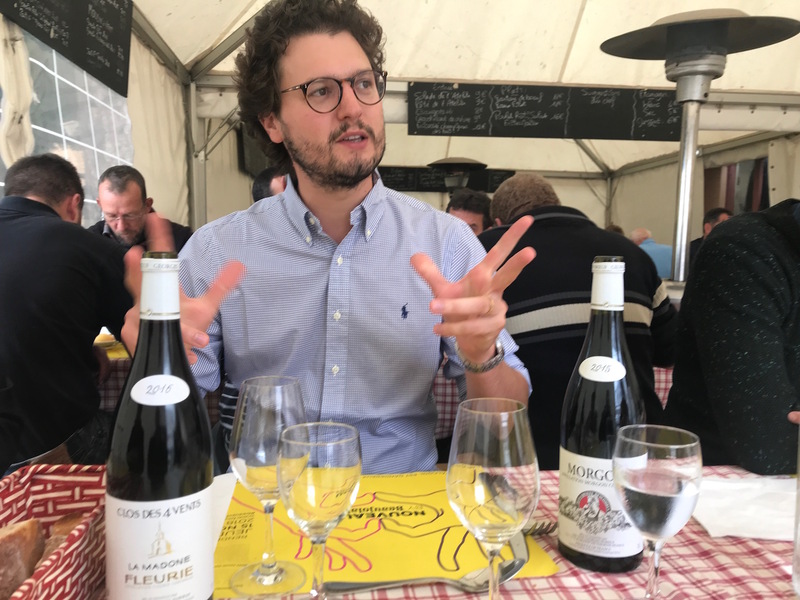 For Adrien Duboeuf-Lacombe, export director of Les Vins Georges Duboeuf, the negociant credited for creating the whole Nouveau craze in the first place, prices have started increasing since 2012. For Georges Duboeuf, of the 450,000 9-litre cases of Beaujolais it exports to the UK, 50,000 cases will be Beaujolais Nouveau. Critics would say that the wine also has to express the land from which it comes from, something you get with small producers and not the negociants. 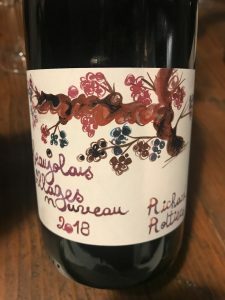 On my trip I was told ‘off the record’ of a major deal done by one of the larger negociants with a major UK supermarket chain that will see a massive shipment of Beaujolais Nouveau hitting these shores for sale on Thursday. 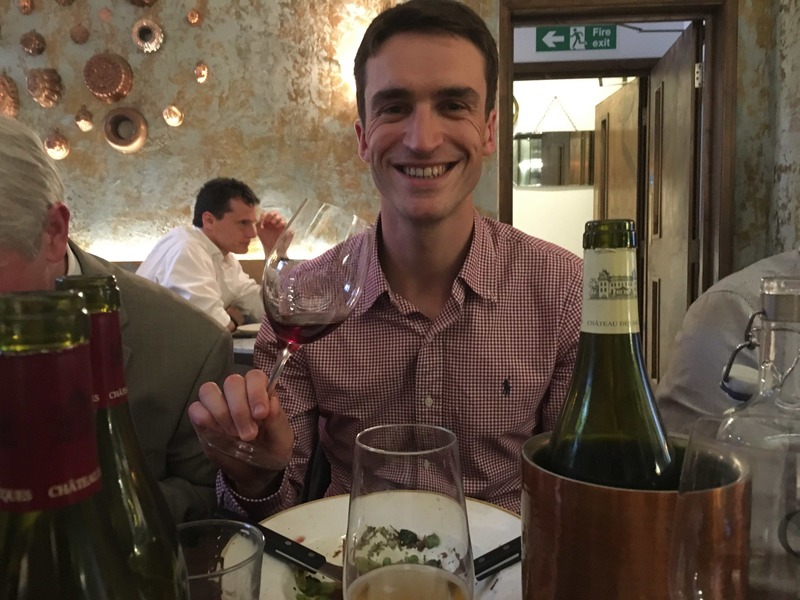 Chris Wilson: Is Beaujolais ’17 more ‘Beautiful than Burgundy’?